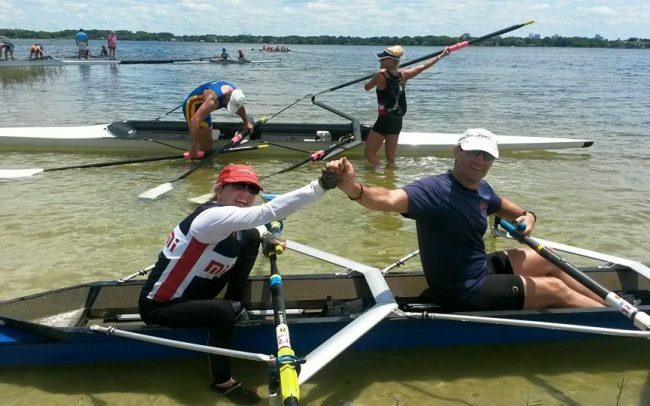 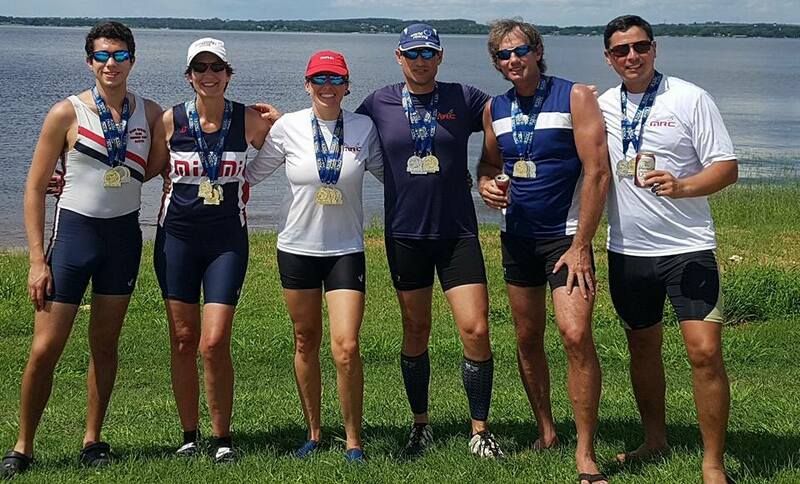 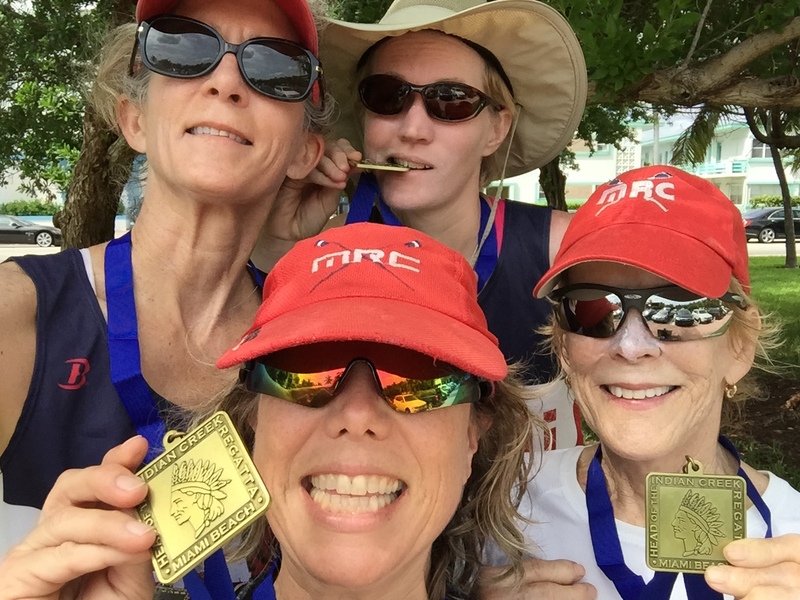 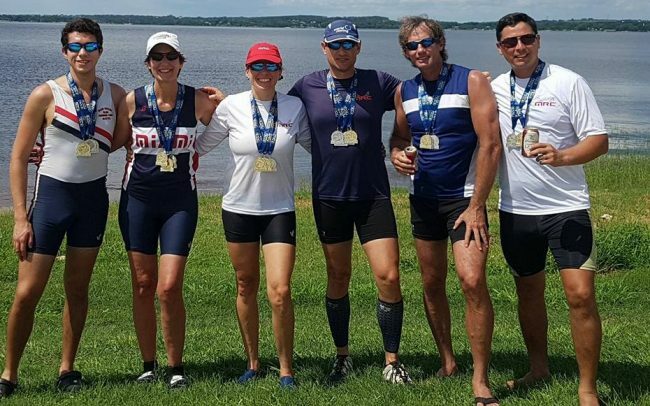 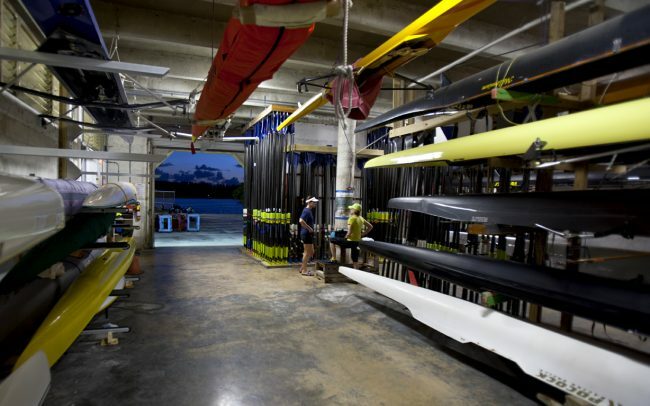 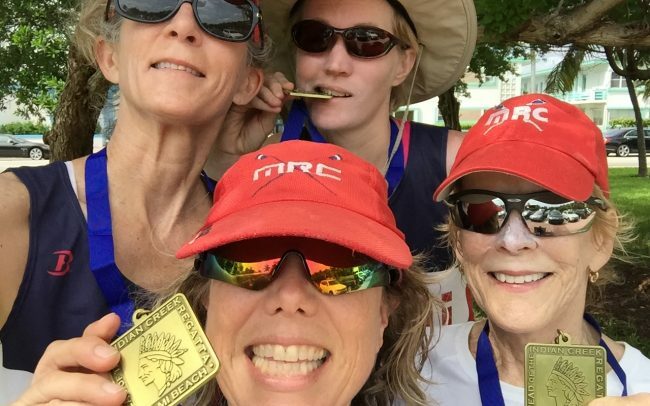 If you are an experienced master rower who wants to train for competition, MRC is the place for you! 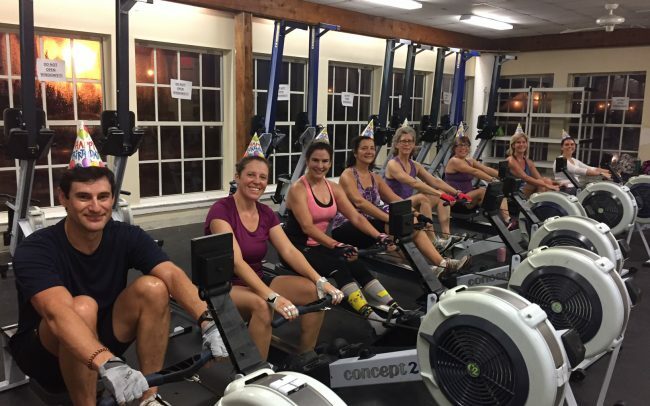 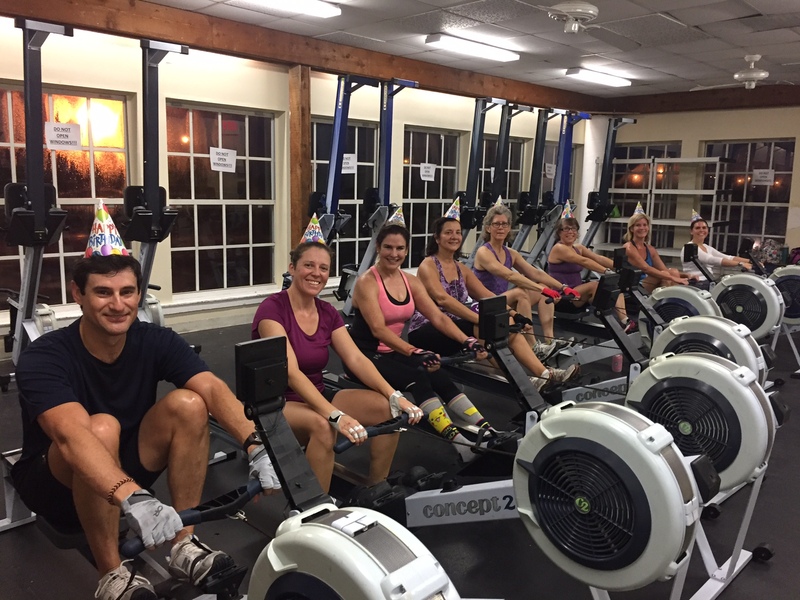 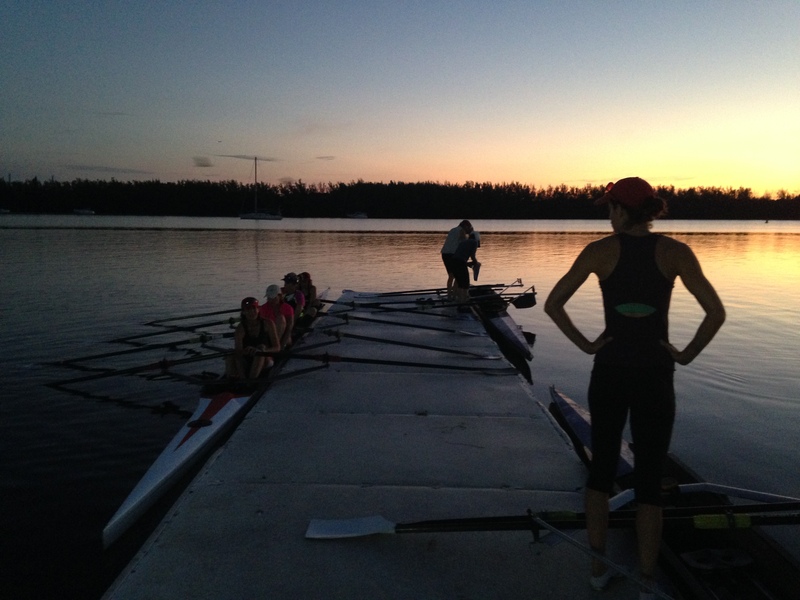 Saturday 6:30 to 8:30 – Sweep and Sculling. 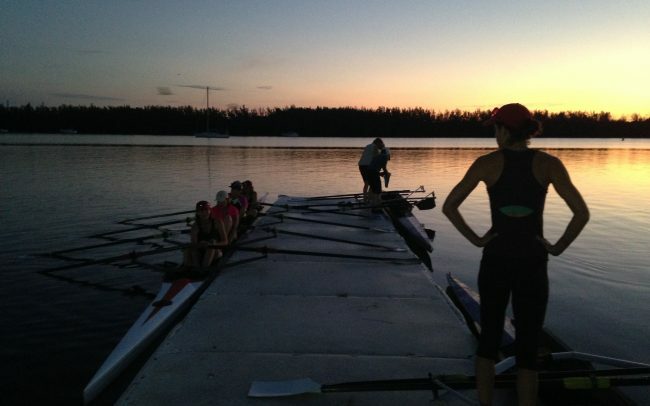 Many of us go to breakfast together afterwards! 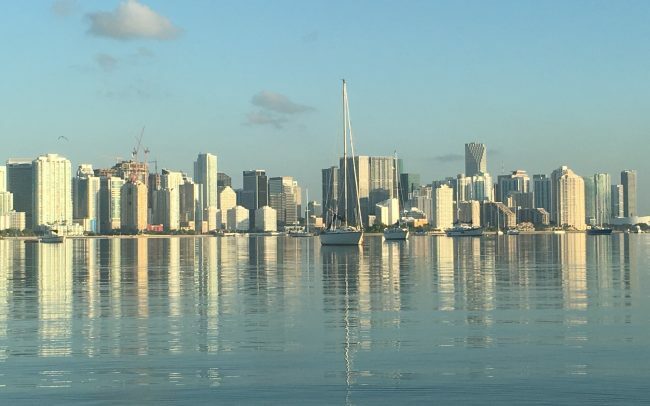 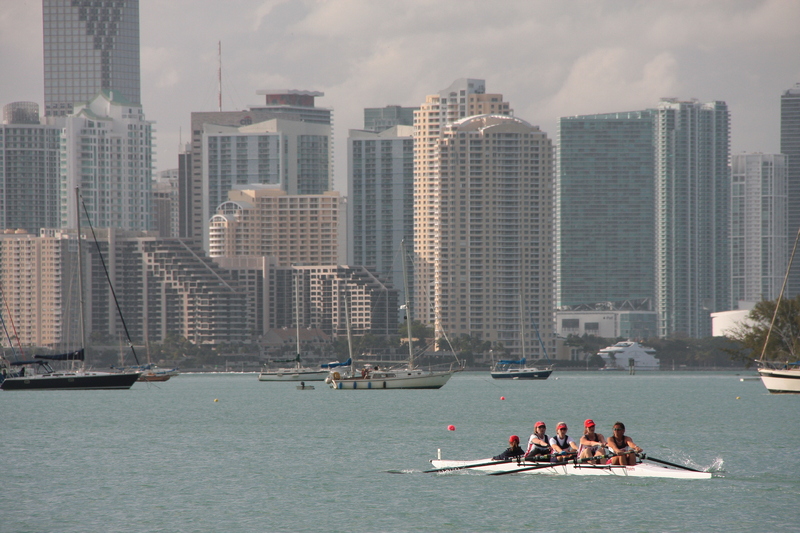 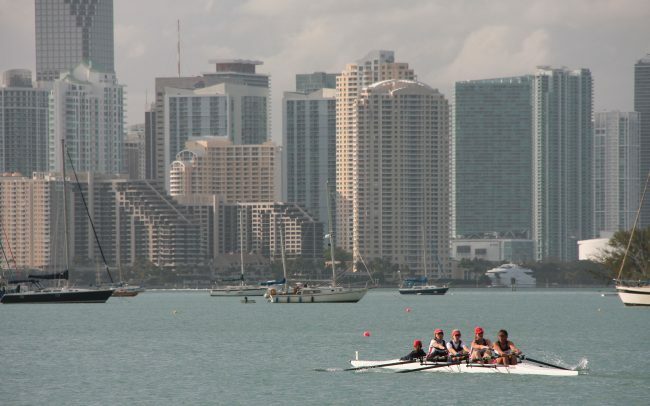 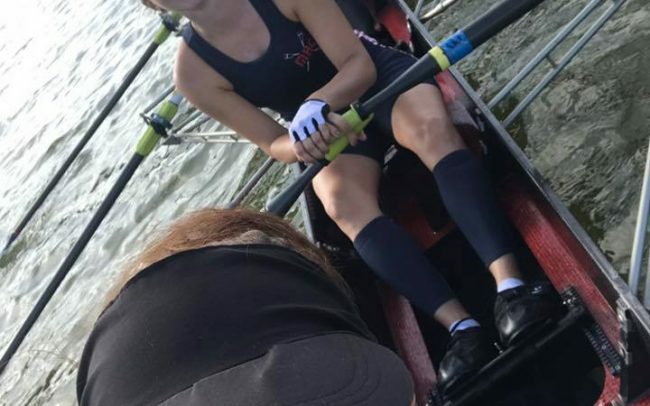 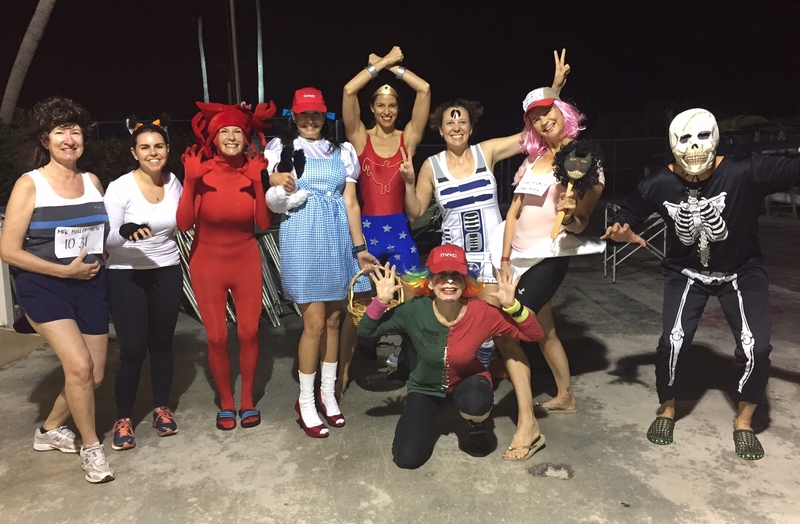 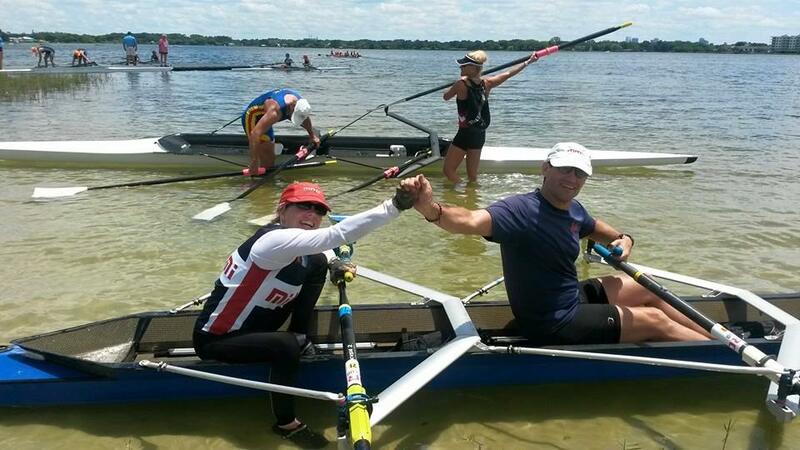 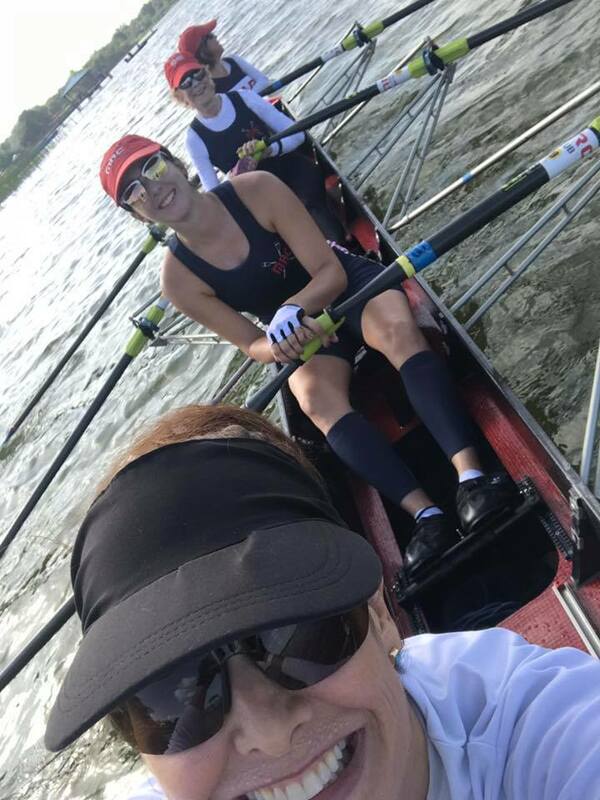 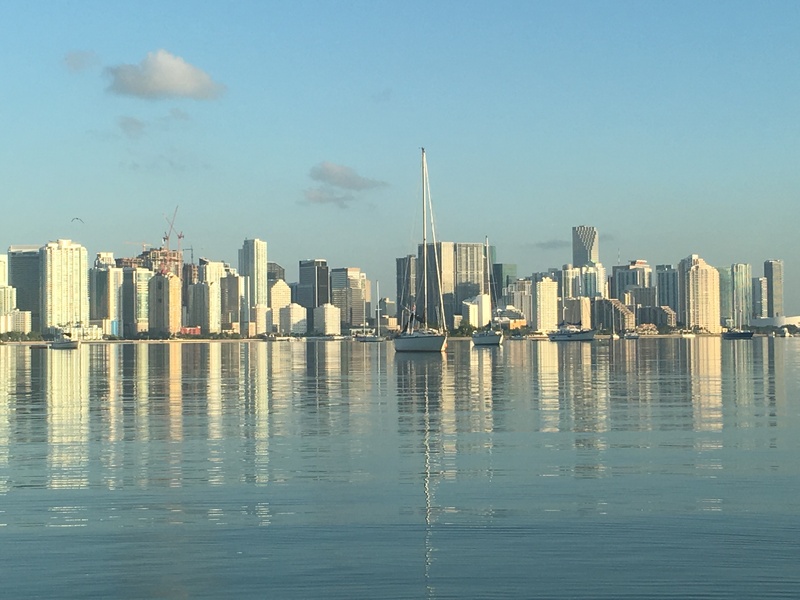 The Miami Rowing Club thinks coxswains walk, as well as row, on water! 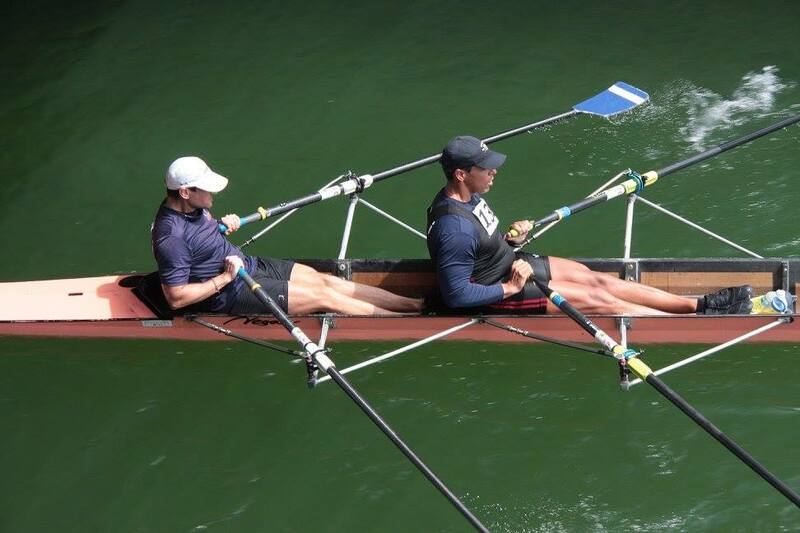 In appreciation, coxswains that will commit to regular coxing in our masters programs are exempt from fees. Please contact us to introduce yourself.